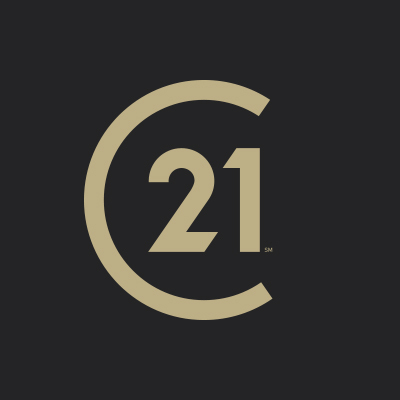 CENTURY 21 Wilson & Associates. Serving Marion, Hancock, Henry, Rush, Shelby, Hamilton, and Madison Counties. We have been serving Greenfield and adjacent areas since 1964. The company was founded by Leon Wilson and is now owned by Leon's sons, Roy and Roger Wilson. At CENTURY 21 Wilson & Associates, we believe that our greatest asset is our sales associates. We are committed to providing the very best in services and programs to support our team and make them more productive and profitable. We have chosen some of the finest professionals to be a part of our organization, and strive to make sure that they deliver quality service to every customer and client that we have the privilege of serving. We are the market leader in Greenfield and Hancock County...a position that makes us very proud. Yet, we recognize that we have achieved this position by making our sales associates...as well as our customers and clients...Number One! Our office is open M-F: 8:30-5:00,CLOSED SATURDAY AND SUNDAY. We also have a courteous full time staff to accommodate all your needs. They help coordinate meetings, set schedules, answer your calls when your agent is not available.